Because of an outside magnetic attack the Earth wobbles daily, causing unseasonable weather, earthquakes, sinkholes, earth hums and other phenomena. Also, we have been looking for the moon, and could not find it. Just be safe, peeps, wherever you are. Next Post An Anomaly . . .
OMG! That’s super scary! And my being dizzy gets worse! Am sure the huge magnetic pull has something to do with it. Thanks, Animatio. 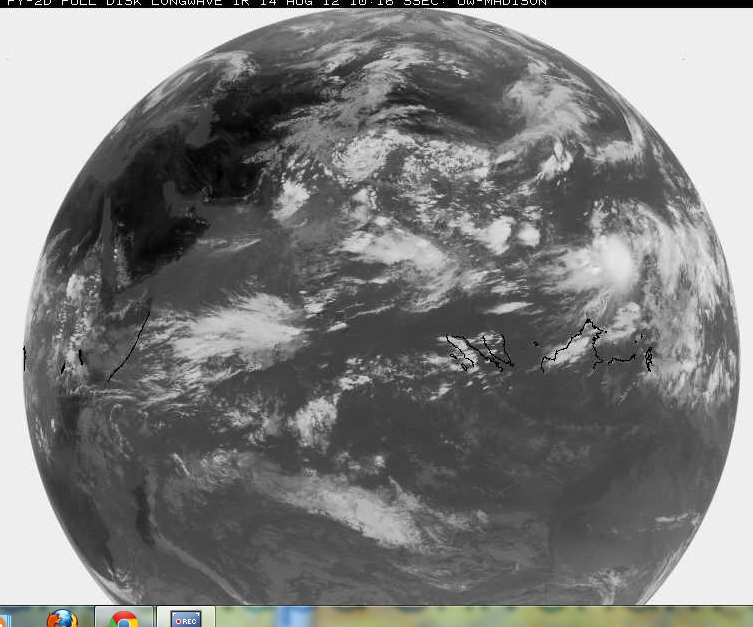 note: it looks as if earth is flipped and pulled around within ONLY 2 hrs by almost a quarter turn!!! Thanks for your images and your wealth of information, Animatio. No wonder earthquakes are now up! worst tilt so far – south pole 24 hrs sun!!! considering this : Summer in Antarctica begins on December 21, and lasts until the first day of fall, which is March (with a 24 hrs sun per day period, sic!!). thus 2 month too early ! the pattern of the wobble changed again theses days as seen by the path of the shadow on the US side. an almost steady lean of the northern hemisphere away from the sun, far more than usual for this season. Thanks. I am of the belief that Mother Earth will weather this out. May I know your take? Would you say that the school of thought of a forthcoming Ascension holds water?